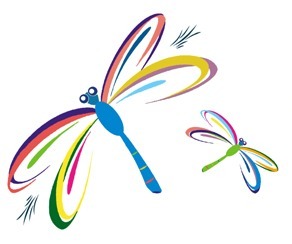 Dragonflies for Ruby can be reached at the phone number above or complete the contact form below. We are ready to serve you or those you love. By contacting Dragonflies for Ruby, you are automatically added to our mailing list. Less than five (5) emails are sent each year. Please let us know if you do not want to be added to the list.